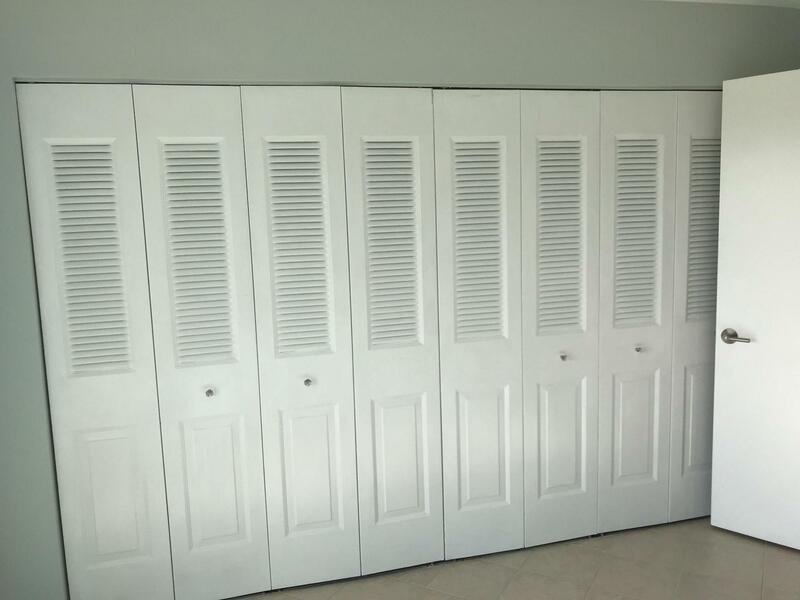 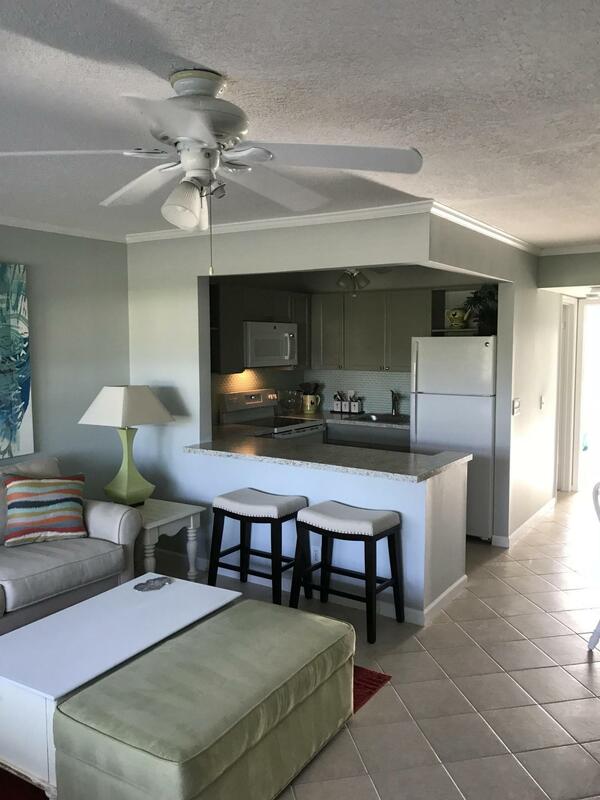 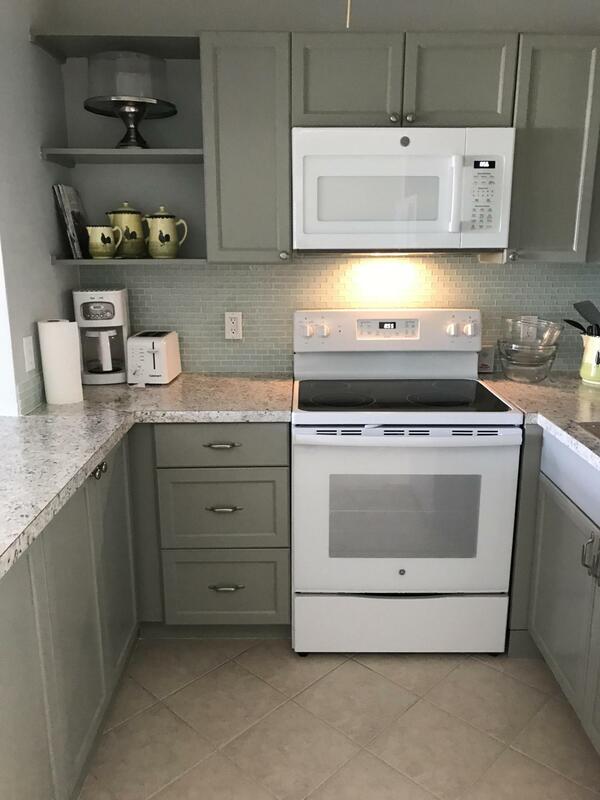 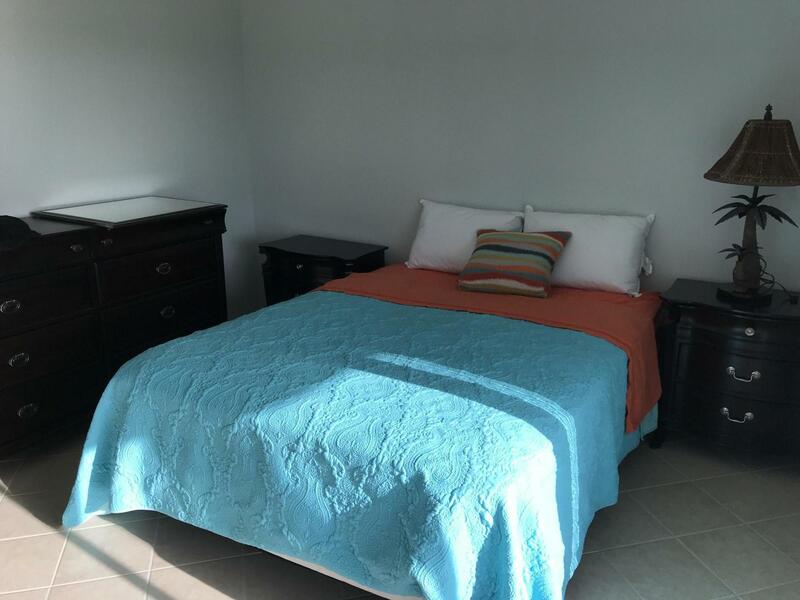 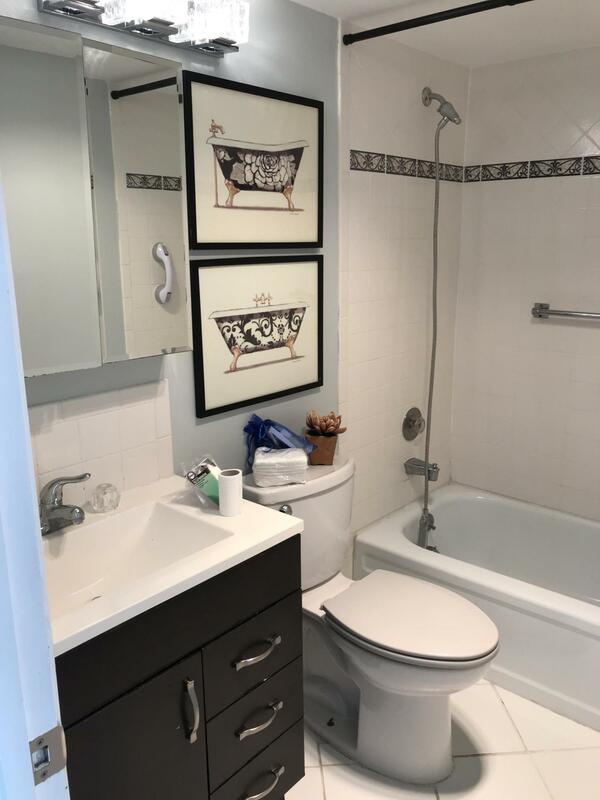 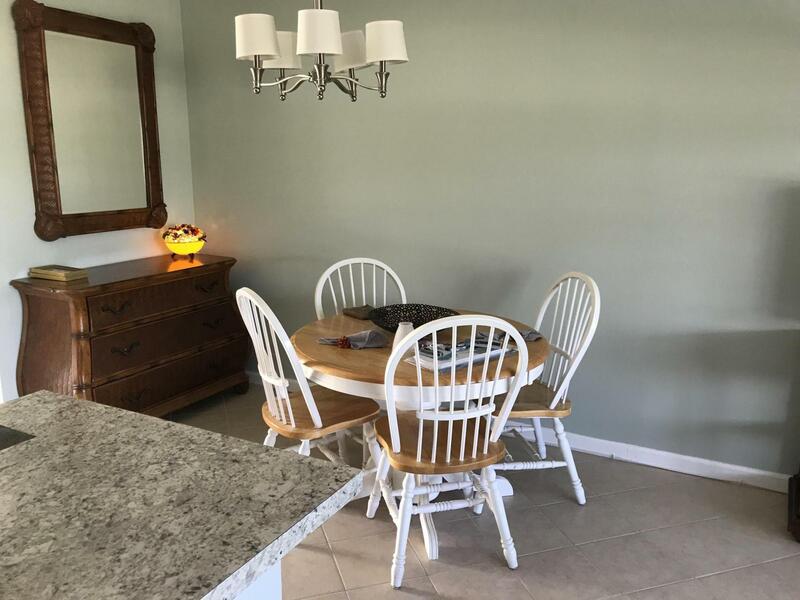 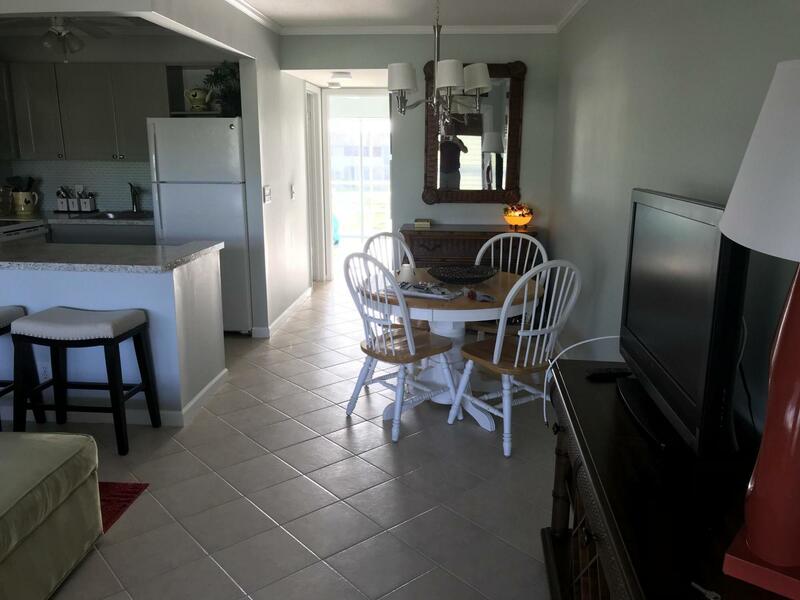 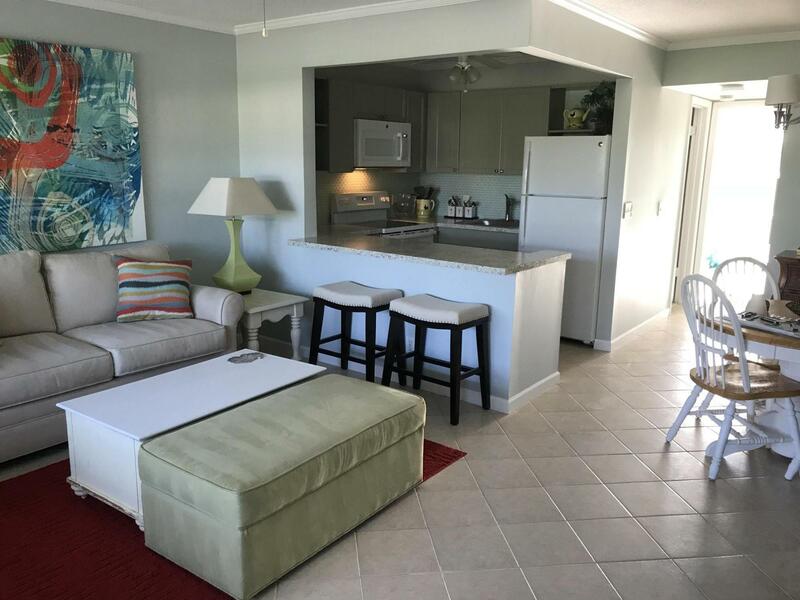 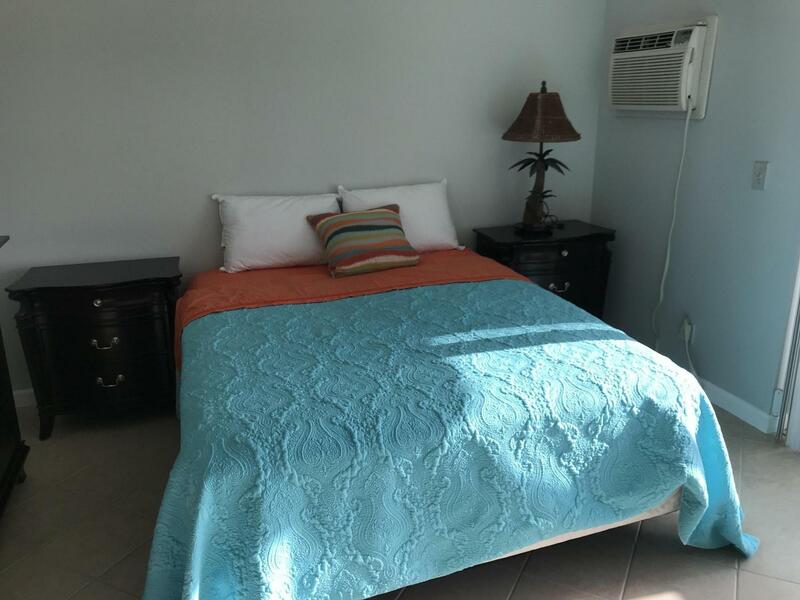 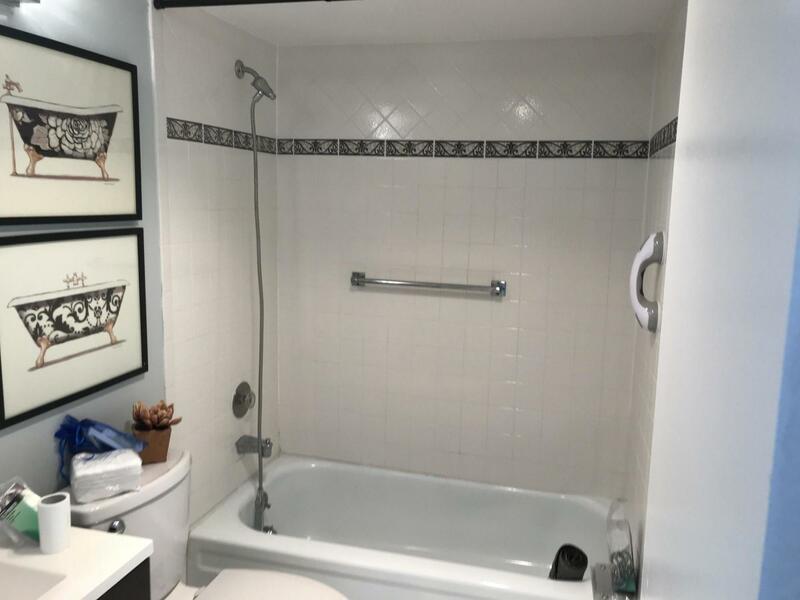 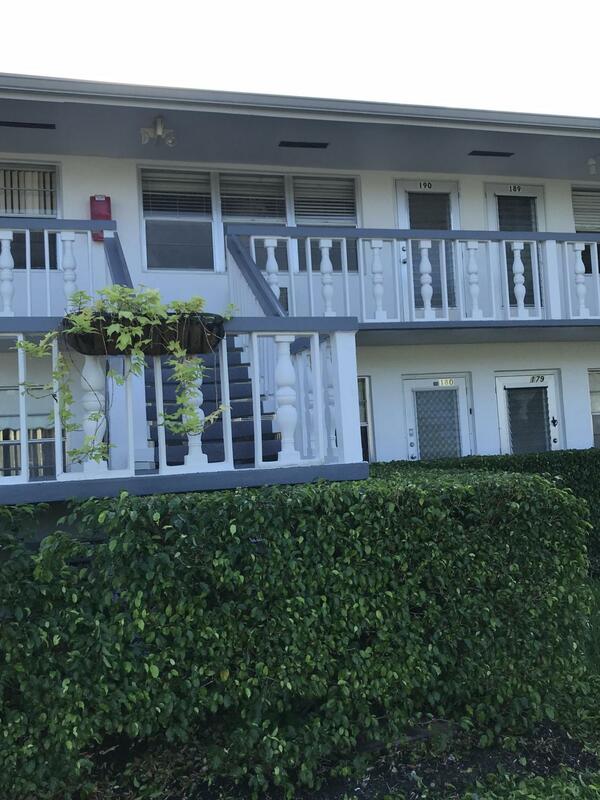 Beautifully remodeled condo, completely furnished and ready to move in.Short term rental of 4+ months only.Come and enjoy, West Palm Beach, FL living! 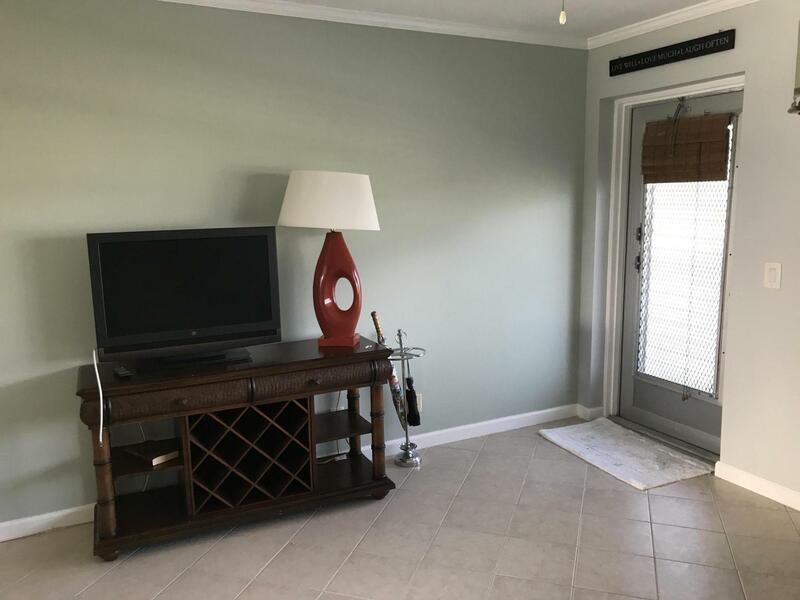 This is a 55+ community has many activities to choose from. 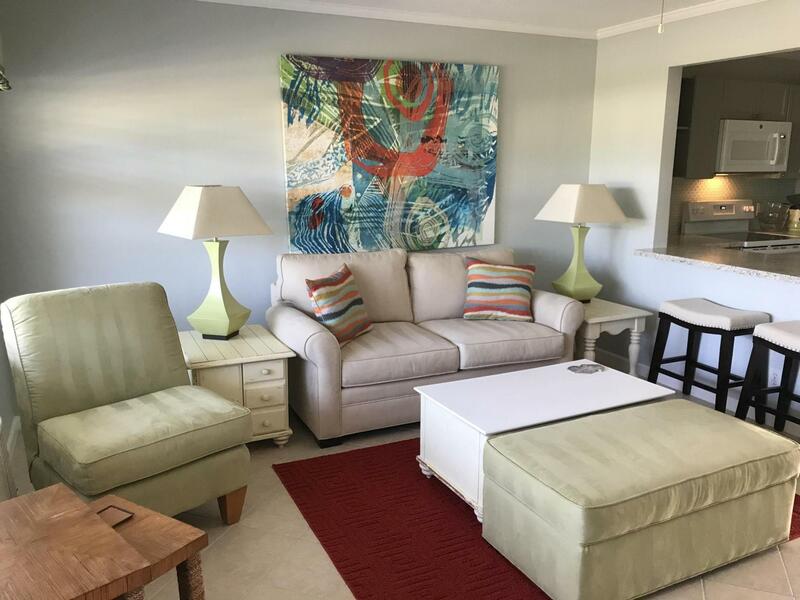 Nine community pools, fitness center, movie/live shows theater, workshop, ceramics room, leaded glass studio, billiards, pool tables, card room, library, classes and indoor pool. 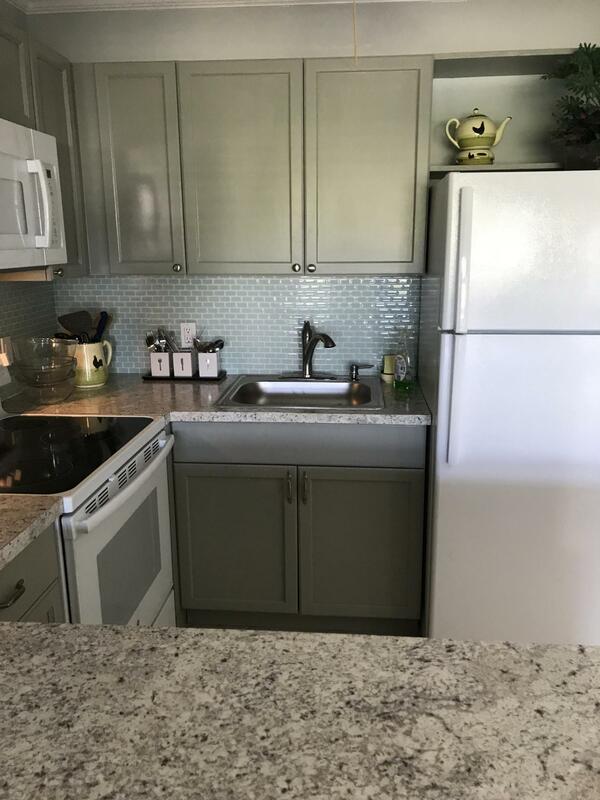 Unit is on the second floor, beautiful kitchen remodel and ceramic tile. 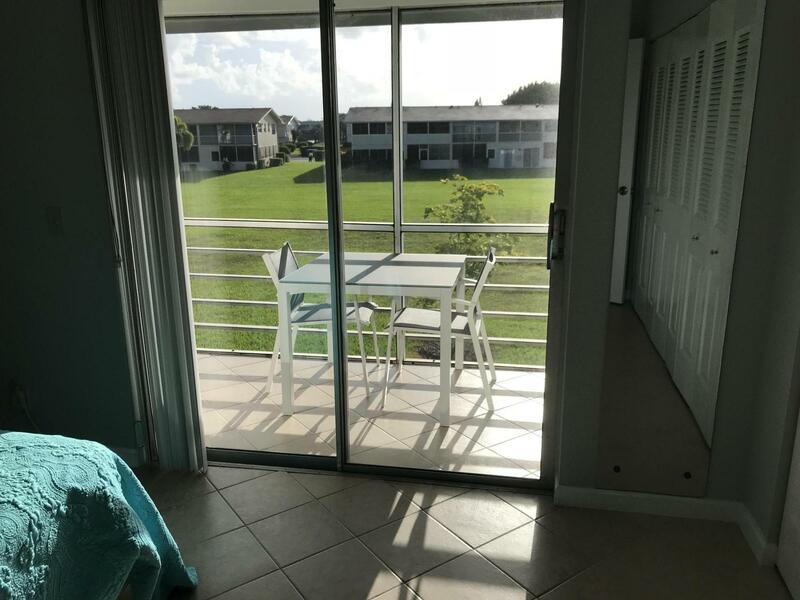 Join us for a fantastic active lifestyle.